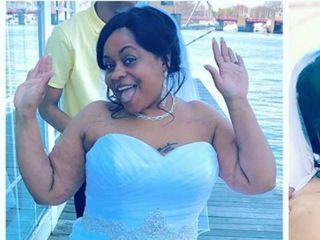 We had our wedding there and reception on 04/14/2018 it was amazing!!!!!!!. In the beginning it was a little difficult to get a hold of the manager. But as the day became closer she was available every time I called. The manager went as far as to set up all of my things on each table. 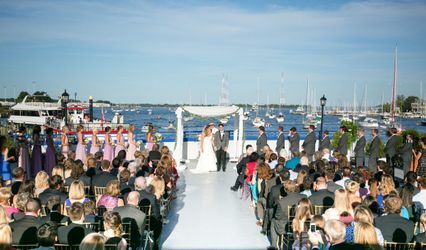 Everyone has called and told us how much they enjoyed our ceremony and reception at the chart house. We highly recommend chart house. 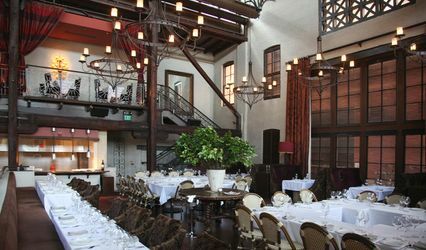 The Chart House was the perfect venue for our brunch reception. Booking was easy, and Amy (Catering & Sales Manager) was responsive and helped us plan the flow of the day. We had the flower centerpieces, colored napkins, and cake delivered the day before; and everything was set up perfectly when we arrived for our reception. My guests loved mimosas and mini muffins in the lounge overlooking the water, and then choice of four menu items plus buffet. The staff (especially Ian) was as wonderful as the food was delicious! In the end we spent a lot less than if we had rented a hall or hotel for a much more intimate experience. 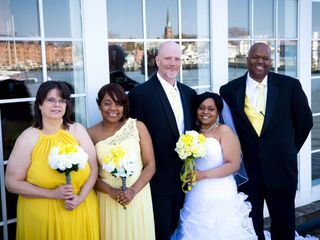 The Chart House in Annapolis was the perfect venue for my wedding! The location and venue were breathtaking and will make for great pictures! The wedding packages they offered gave me a lot of choices and everything was reasonably priced. 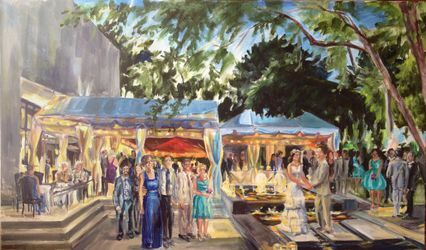 The Event Manager, Amy Paulin, was a delight to work with; she was always quick to respond and made it a point to accomodate my every need. If I had to do it all over again, I would not pick another venue and I would highly recommend this venue to anyone who is getting married in Annapolis!